Teaching is based on practical skills and real life experiences. Aneesa Admani is the assigned link tutor for Guy's and St Thomas’ hospitals, Mount Vernon hospital and Imperial NHS Trust. Musharrat is an HCPC registered occupational therapist and has contributed to the academic community through published academic articles which are narrative reviews on neurophysiology. 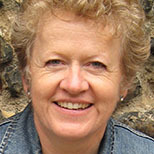 Cheryl has worked in a variety of clinical settings and has been in health profession education for many years. Her key interests are mental health and health professional education. 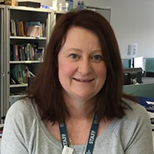 Cheryl is the lead admissions tutor for BSc Occupational Therapy and is currently studying for a Doctorate in Education. 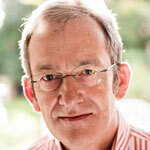 Ian Appleyard is the Course Director of the BSc and Integrated Masters Chinese Medicine courses. 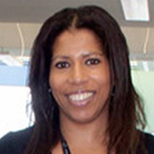 Dr Ingrid Bacon has worked in a variety of settings in the UK, West Africa and Brazil. She has a Masters degree in Health Studies and a Masters degree in Psychology. 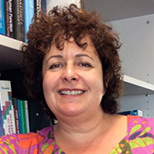 Her research interests are substance misuse, co-dependency, identity and phenomenology. 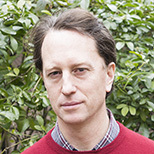 Harry Bliss is a Lecturer in Radiography in the School of Health and Social Care at London South Bank University. 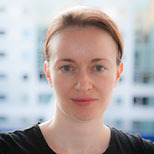 Clare Deary is an Associate Professor for Sport Rehabilitation in the School of Health and Social Care at London South Bank University, (LSBU). 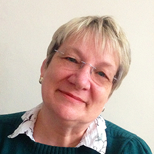 Kathy is a joint appointee between London South Bank University and Guy's & St.Thomas' NHS Foundation Trust (GSTT). 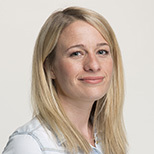 Katie is a Lecturer Practitioner in Diagnostic Radiography which is a joint appointment between King's College Hospital and London and London South Bank University. 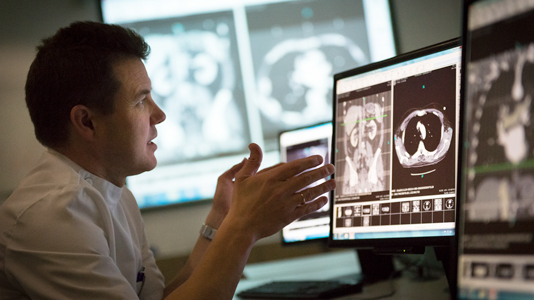 Katie is additionally the Course Director in Postgraduate Breast Imaging. 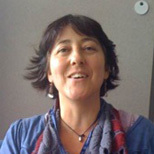 Anna Forte has a clinical background in Mental health Occupational Therapy, with experience of working in both community and in-patient settings. 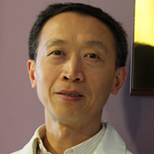 Dr Huang is professionally trained in both Chinese and Western medicine, specialising in acupuncture and Chinese medicine. 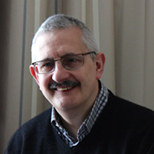 Jerry Hughes has been involved with the Radiographic Reporting programme at London South Bank University since 1996 and also organises our courses in Singapore. 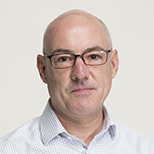 Peter Keane is a qualified Diagnostic Radiographer with experience in Medical Sonography and a particular interest in clinical ultrasound imaging. 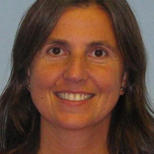 Jackie's particular areas of expertise within the perioperative field include anaesthetic care, management of the critically ill patient and acute physiological disorders and utilising simulation facilities (such as "Sim-Man") to enhance understanding in these areas. 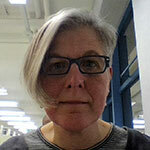 Anne Marie has a diverse range of teaching and research interests. These include problem based learning, professionalism, the public health agenda and the teaching of biomedical sciences in pre-registration occupational therapy courses. 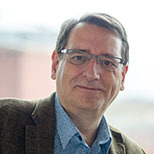 Mark is a Senior Lecturer in Chiropractic in the School of Health and Social Care. 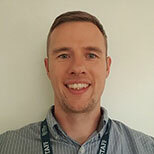 Chris' specialist interests are in enhancing the understanding of psychosocial issues associated with patients undergoing surgical procedures. 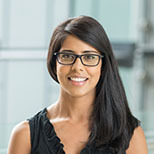 She is also involved in interprofessional healthcare teaching. 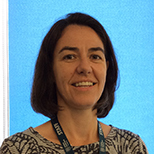 Sarah Maris-Shaw is a Senior Lecturer in occupational therapy with interests in perinatal mental health. 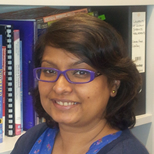 She has worked in education since 2000 joining London South Bank University in 2003. 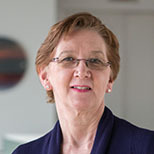 She became Senior Fellow of the Higher Education Academy in 2016. Janet is a qualified Occupational Therapist and Access Consultant and has worked predominantly in the areas of health and social care. She has a particular interest in housing and the impact of our environment on occupational performance. 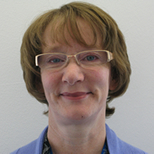 Christine has work experience in acute CVA and neurological rehabilitation for head injury, CVA and spinal cord injury. 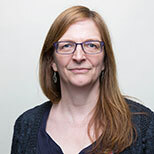 Sarah Prior is a Senior Lecturer in Occupational Therapy in the School of Health and Social Sciences. 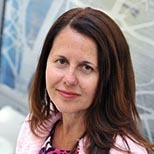 Prof. Nicola Robinson is an active researcher who has published widely and has successfully supervised PhD's on various health related topics. 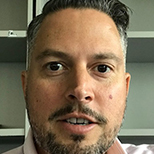 Daniel’s areas of interest include teaching paediatric anaesthetic skills, health care ethics and the scope of professional practice. 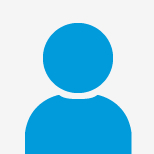 He has an MA in Ethics and enjoys reading and drinking tea. 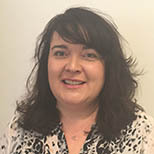 Sarah-Jayne has clinical experience working with a range of complex acute and chronic medical conditions, acute stroke rehabilitation and neurology. 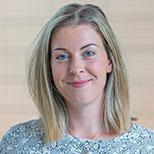 Rebecca is a lecturer in perioperative practice with particular interests in anaesthetic care and how simulation can be used to enhance student’s acquisition of both technical and non-technical skills. 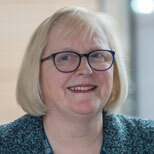 Noreen Sinclair is an Associate Professor in the School of Health and Social Care with a particular interest in quality, assessment and student feedback. She is also Professional Lead for Therapeutic Radiography. She has responsibility for student progression and achievement across the School. 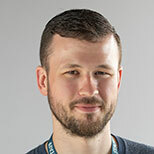 Lead on eLearning and Learning Technologies development and represents the School as part of the Building a University Integrated Learning and Teaching Environment (BUILT) Project. 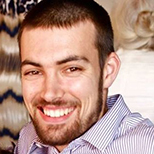 Dr Sugarhood is an occupational therapist and has worked as a clinician, manager and researcher in the UK and Brazil. 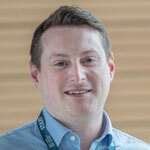 He is Course Director for the MSc Advancing Practice in Occupational Therapy. 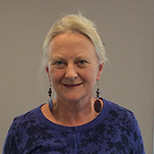 Dr Lynn Summerfield-Mann is a Principal Lecturer and Pre-Registration Lead in the Department of Allied Health Sciences, with particular interest in the use of models of practice and Problem-based Learning in the education, practice and research of occupational therapy. 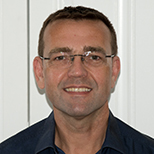 Mark Thomas is a Senior Lecturer in Chiropractic within the School of Health and Social Care. 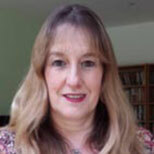 Rachael specialises in therapy radiography, with interests in clinical practice education. 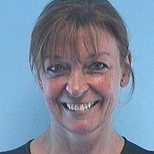 Sandie worked as an Occupational Therapist with individuals with physical disabilities and mental health needs in hospital and community settings over many years. 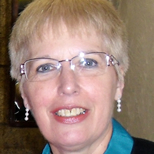 She is undertaking a Doctorate in Education linked to living well with Dementia and has a special interest in qualitative research. She works full-time. 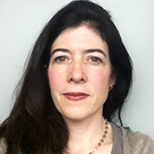 Homa Zahedi has a clinical background in community adult mental health and mental health of older people. Her particular area of interest is dementia care. She is a registered Occupational Therapist.